Registration opens May 12th! I don’t know if this is more exciting for kids or adult! 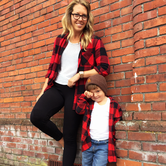 Slide The City, the family friendly water event featuring a slip-and-slide over 3 football fields long, has released their North Vancouver date- August 22nd 2015. Mark your calendars! 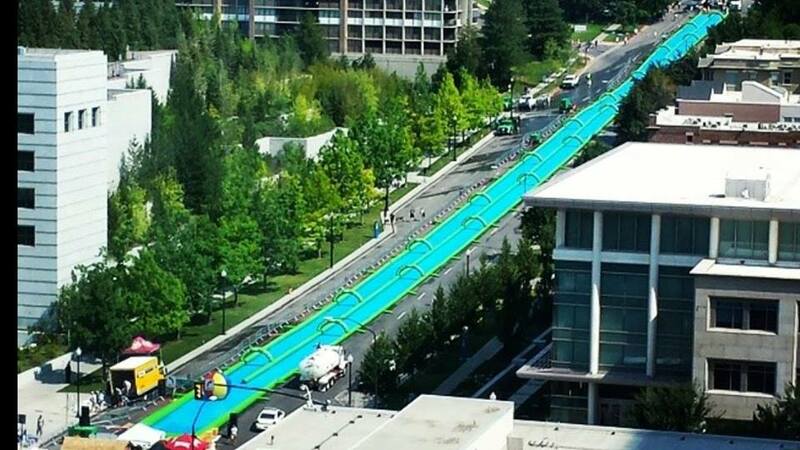 I don’t get excited too easily, but when a 1,000 foot slip-and-slide comes to the North Van streets I don’t know who will be happier, the adults or the kids? 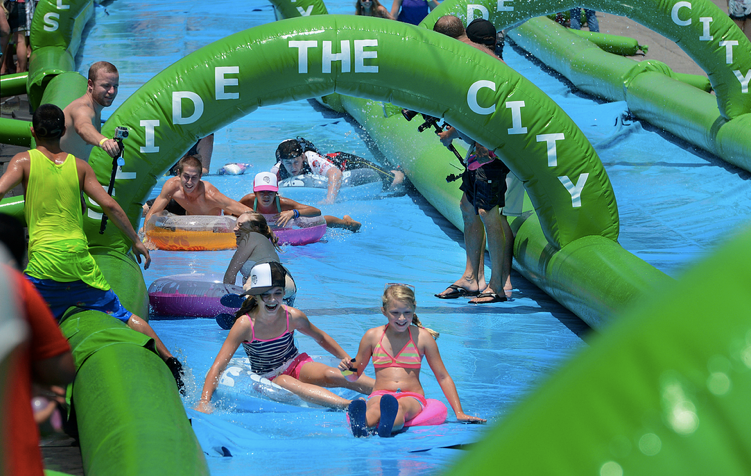 If you haven’t heard, “Slide The City” is a family friendly slip-and-slide water party event with live music, food, drinks, water, and the mecca of slip-and-slides: a 1,000 foot long, soapy piece of vinyl. Just in case you’re not grasping just how big 1,000 feet is, well let me tell you, 1,000 feet is longer than THREE football fields! It is padded, plus you’re welcome to bring floaties to help slide through. Bring water balloons, water guns, and anything that will be able to get people soaking wet. On August 22nd, get ready to get wet and have fun. So mark your calendars and get your tickets, because registration is opening TOMORROW. The exact location is Victoria Park (Lonsdale Ave and Keith Rd). Single Slider- you'll receive a wristband allowing you one slide throughout the day. You'll also receive goodies including a water gun and mouth guard. This option is regularly $20 with online registration, $25 on the day of the event, and there will be a $15 early bird deal or $10 for loyalty registration. Triple Slider- you'll receive a wristband allowing you three slides throughout the day. You'll also receive goodies including a water gun and mouth guard. This option is regularly $35 with online registration, $40 on the day of the event, and there will be a $30 early bird deal or $25 for loyalty registration. VIP Slider- you'll receive a wristband allowing you unlimited slides throughout the day, PLUS, one hour before the slide opens for VIPer's only. You'll also receive goodies including a water gun (upgraded! ), t-shirt, tube, hat and mouth guard. This option is regularly $55 with online registration, $60 on the day of the event, and there will be a $50 early bird deal or $45 for loyalty registration. 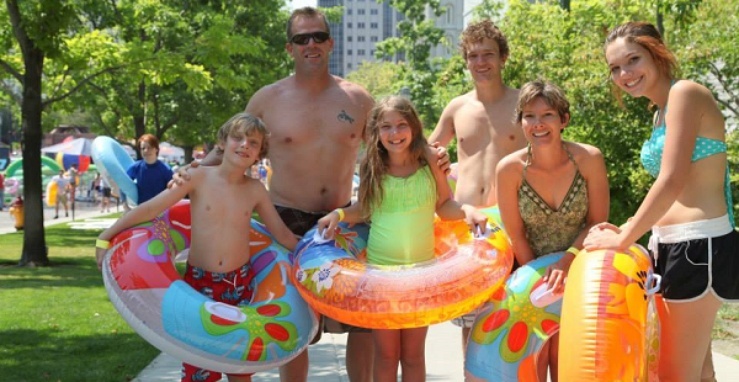 Last summer was the first Slide The City event in Salt Lake City, Utah. If you check out their site or Facebook page, you’ll see tons of photos and videos. 3,000 tickets were available and all sold out. So make sure you get your ticket quick! 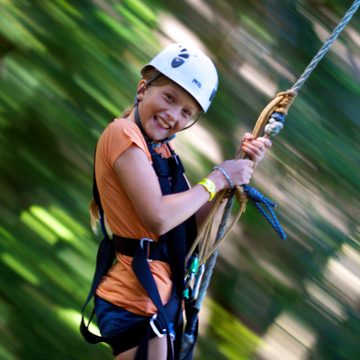 Ticket prices were from $15/single slide – $25/ triple slides and $35 for unlimited access. There were also VIP Tickets for $45 which gave an hour of exclusive sliding for VIP pass holders, plus lunch, t-shirt, and hat. All proceeds went towards Ronald McDonald House and the Utah Aids Foundation. Looks like they had a TON of fun! While Slide The City coming to Vancouver is going to be a highlight of the summer, there’s tons happening all the time in your area. ChatterBlock has one of the most comprehensive event listings in the Greater Vancouver area, so go check out the Popular Events! Please let me know for kids is free?! Am well aware this is an American organization but why should Canadians pay in US funds when held in North Vancouver? Sorry count me out! The best of Vancouver, straight to your inbox. Are Kids Swimming Lessons Worth It?